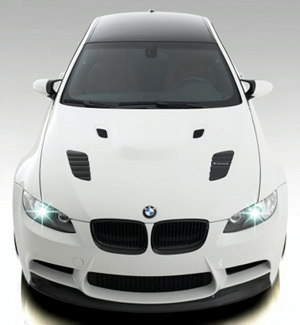 Welcome to Driiv Autosport, You're currently viewing our BMW Headlights page. We offer a huge selection of lighting for most BMW makes and models. We offer name brands such as OEM BMW, Hella and Bosch as well as a variety High Quality Aftermarket lights. Please be sure to contact our eager sales staff, if you have any questions or concerns. Shop with confidence, you are covered by our 100% customer satisfaction guarantee! Why Change Your BMW Headlights? 1) Facelift. Get rid of the pitted - faded - cracked - out of style headlights and give your car a fresh new facelift with our latest style headlights. 2) Safety. We offer a several options to give you better night vision. 3) Style. Customers like to give their car a custom look for individual style.